I don't know if you have caught this gem of an 'informative video' in regards to the clear and present danger of economic espionage, Dear Reader, but it's worth a look. 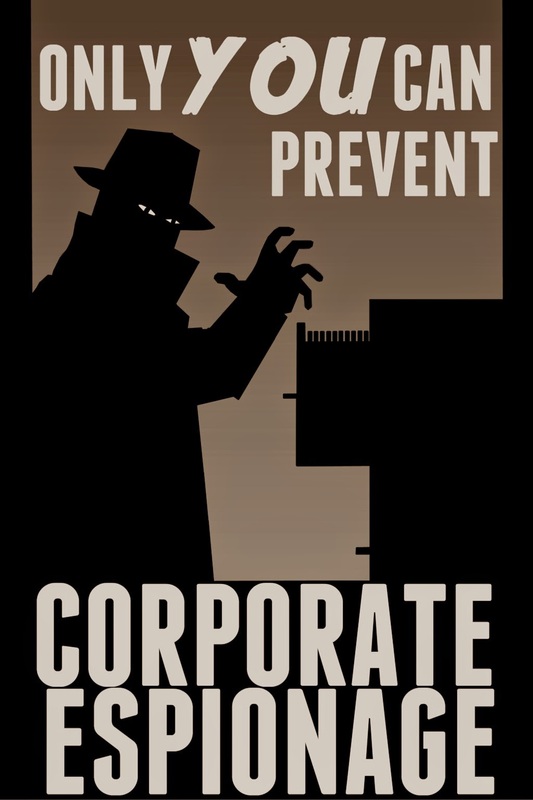 Made in 2012 by the UK's Centre for the Protection of National Infrastructure (CPNI), it's kind of Spooks meets Alias and, despite the noble goal of educating people to real threats, is quite laughable. Anyway, for your pleasure, I present 'Piece of Cake'. I'm just gutted I don't get bags of cash and a Ferrari.